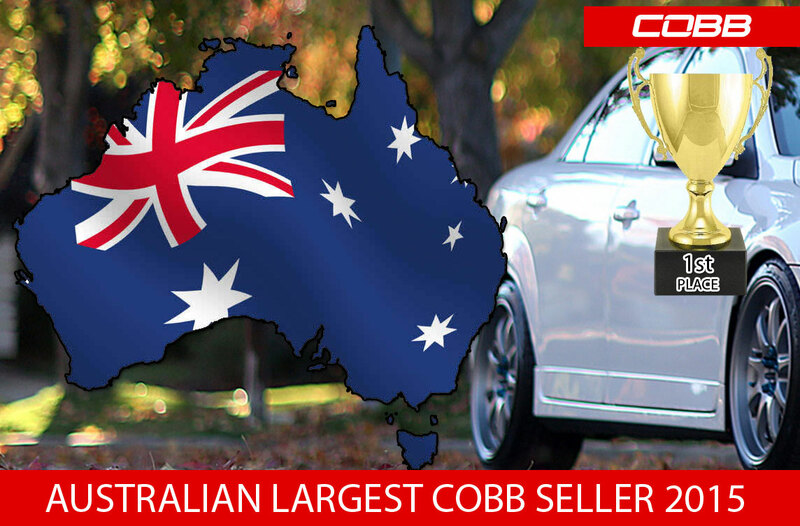 For the second year in a row and no conicidence that it's when the Cobb Access Port was released for the Australian Mazda Market, MPS Garage has acheived the largest sales of Cobb products in the Australian region. From all of us here at MPS Garage, we thank Cobb Tuning for their support of both their products and the Australian market! Remember when you purchase Cobb products through a Authorised Cobb Distributor, you receive full warranty and full Cobb support!